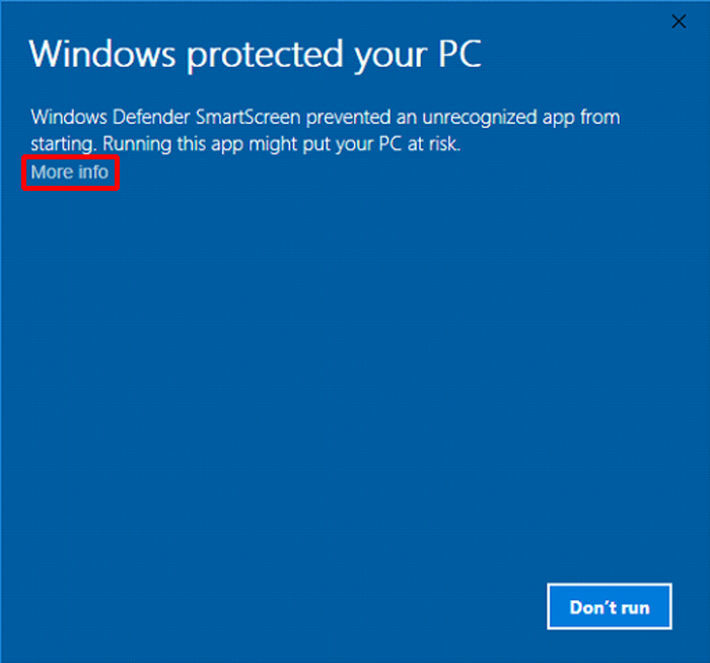 FAQ: How can I install the SFRS on a PC with Windows 10? Please note: Depending on the available software on your PC, dotnet64.exe (included on the installation CD) may additionally have to be installed. A dialog opens in which you are informed that Windows protected your PC. 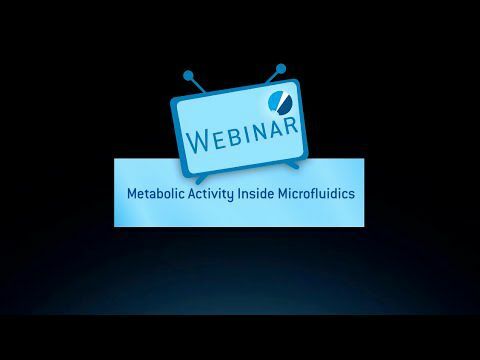 Click on 'More info' in the dialog and select 'Run anyway'. An information window opens. Click 'OK' to proceed with the installation. 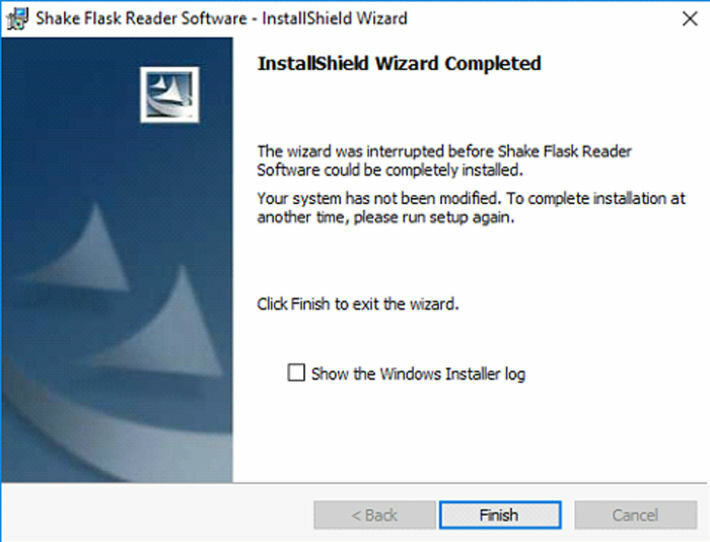 The InstallShield Wizard appears. Click 'Finish' to exit the Wizard. Run the SFRS.exe again. 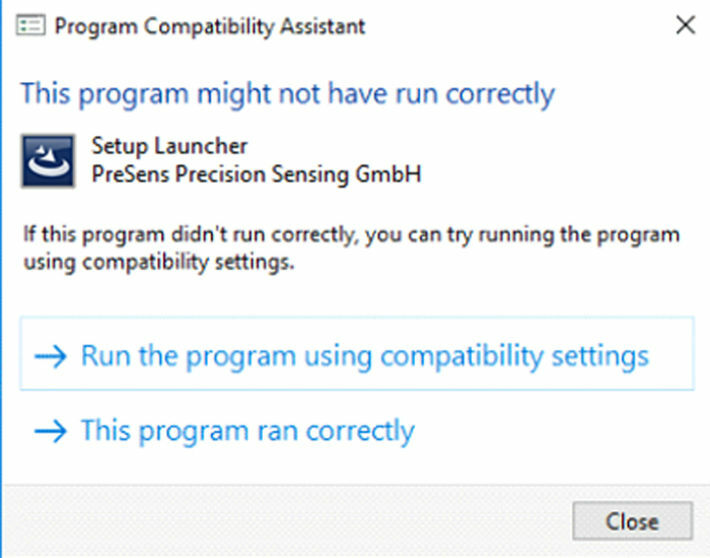 Now the Program Compatibility Assistant opens: choose to run the installation using compatibility settings. 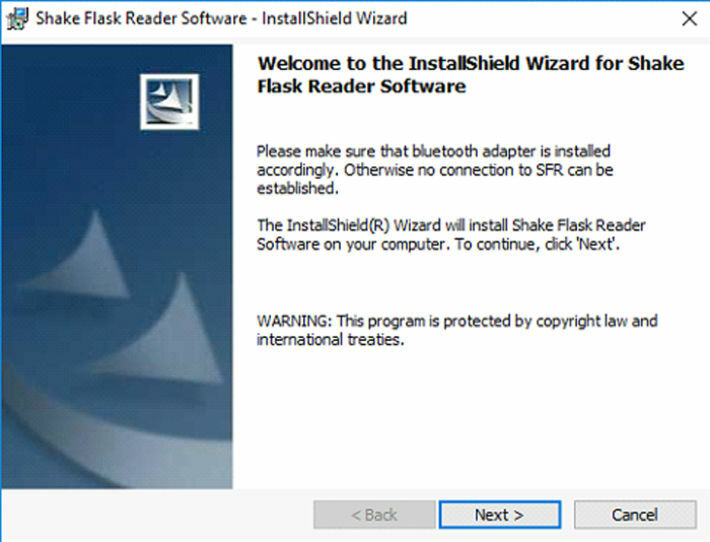 The InstallShield Wizard opens; click 'Next' to start the installation. Leave the Destination and Database Folder to the suggested settings and click 'Next'. 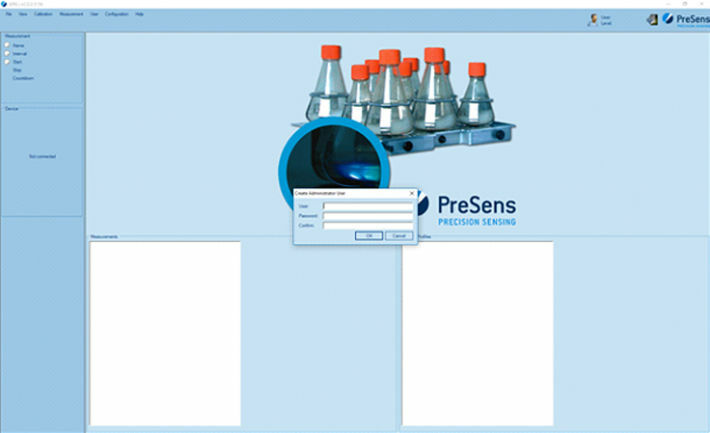 The SFRS is installed and a desktop shortcut is created. Click on the SFRS shortcut to start the software.